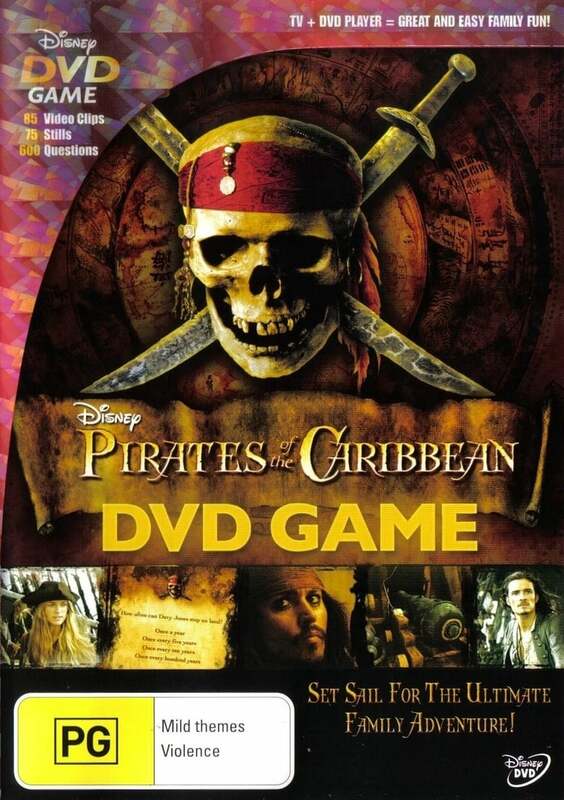 Pirates of the Caribbean InterActive DVD Game (2007) - FilmCritic.io - Your ratings. Your suggestions. See what's on Netflix, or try "pirates of the", "genre:British" or "actor:Joel Torre" - only one search type at a time for now, multi-filtering coming soon! Players receive their pirate identity and start moving around the board. Players want to ultimately find Lord Cutler Beckett and Davy Jones' heart. In order to find him, players must find three parts of a navigational chart and four signs of alignment. Players must avoid attacks from other players and Davy Jones.